Check out our price guide below to get an idea of the costs. If you have questions, you can call us at 941-371-2343 right now and we can arrange for an appointment. 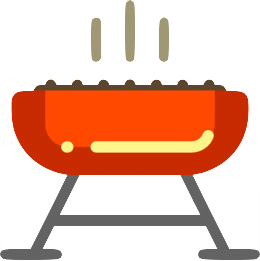 The price of a BBQ Cleaning is based on the age/condition of the grill, size of the grill and if it has ever been professionally cleaned or repaired in the past. 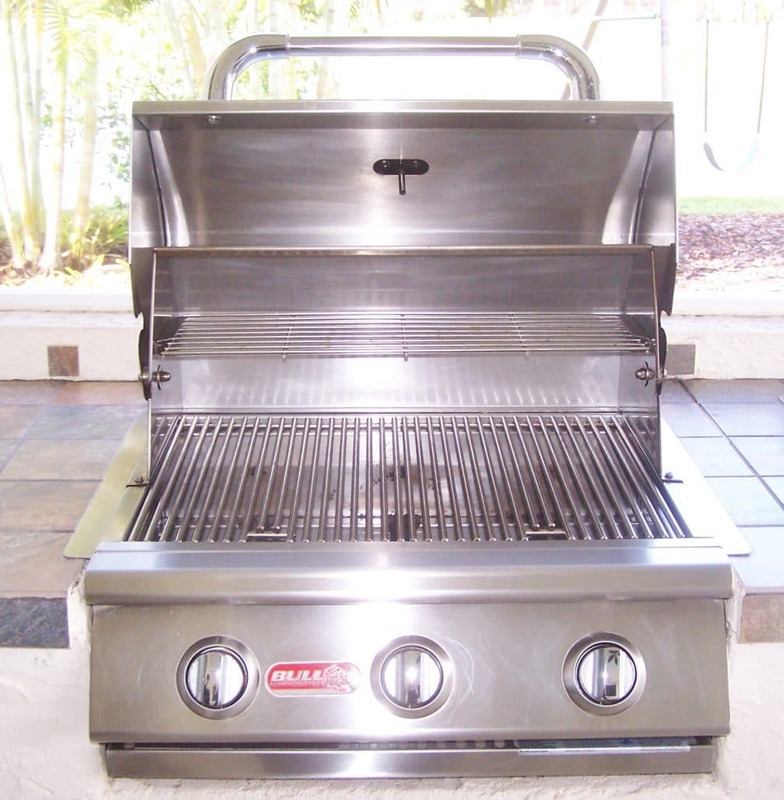 We take pride in delivering high quality service and spend the time necessary to do a complete and thorough job when cleaning and/or repairing your high-end BBQ Grill. 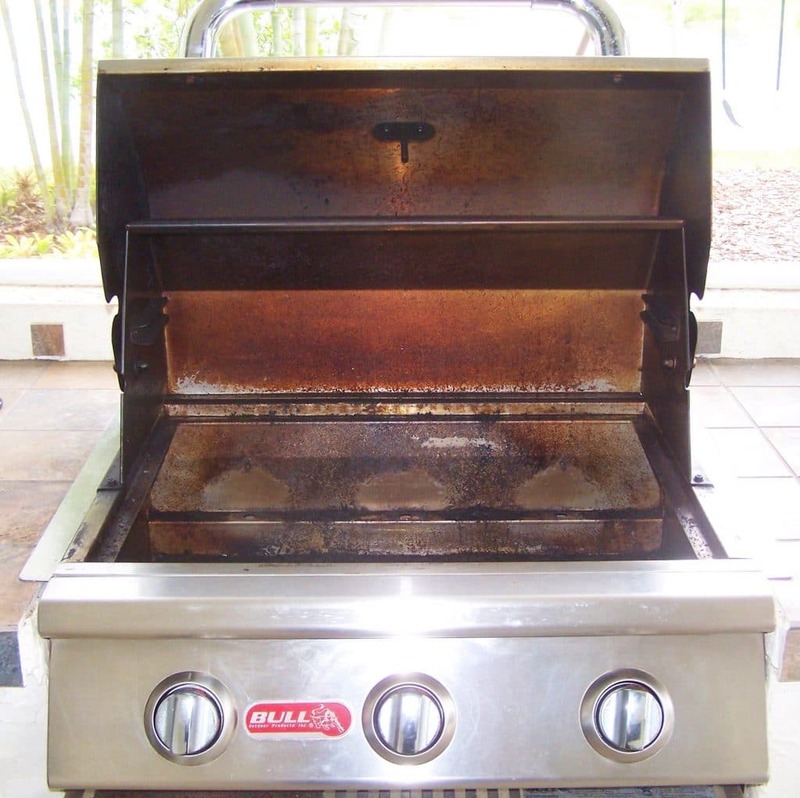 VENT HOOD DEEP CLEANING PRICING TYPICALLY STARTS AT $165.00 FOR A STANDARD 30" ONE BLOWER HOOD. THERE ARE MANY VARIABLES THAT ARE UNIQUE TO EACH HOOD AND MANUFACTURER.